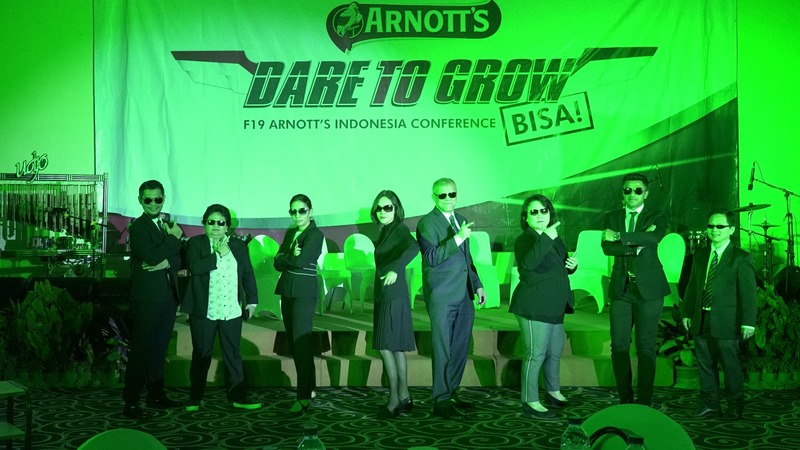 Located in Darmawan Park on September 3, 2018, Arnott’s Indonesia Conference was held as a medium for management to share information about the company's strategy in F19, appreciation of achievements in the previous year and declaration of commitment to achieve the company's goals this year. Are you sure the food you eat is healthy food? 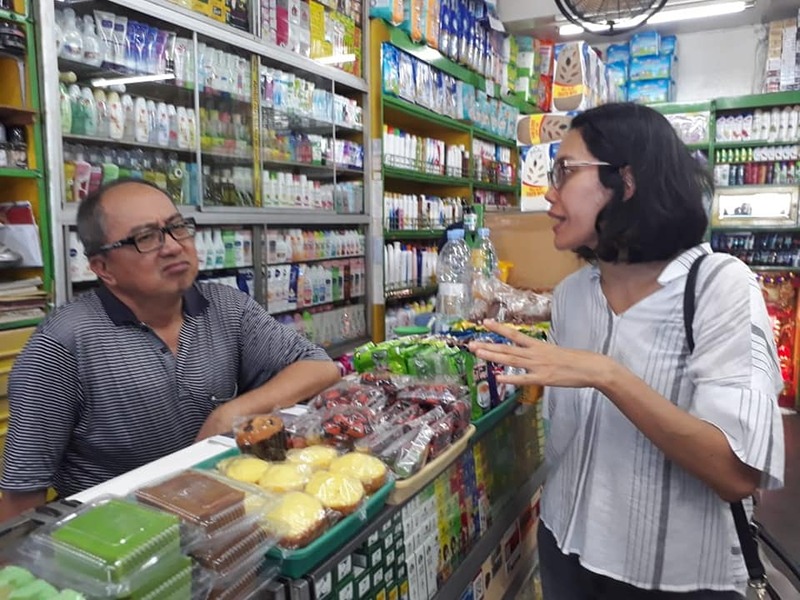 Inge Tumiwa answered many questions about healthy food at the talk show session on 15 October 2018 ago. Starting from the wrong perception of food to how to start a simple healthy meal that we can strive for daily family consumption. 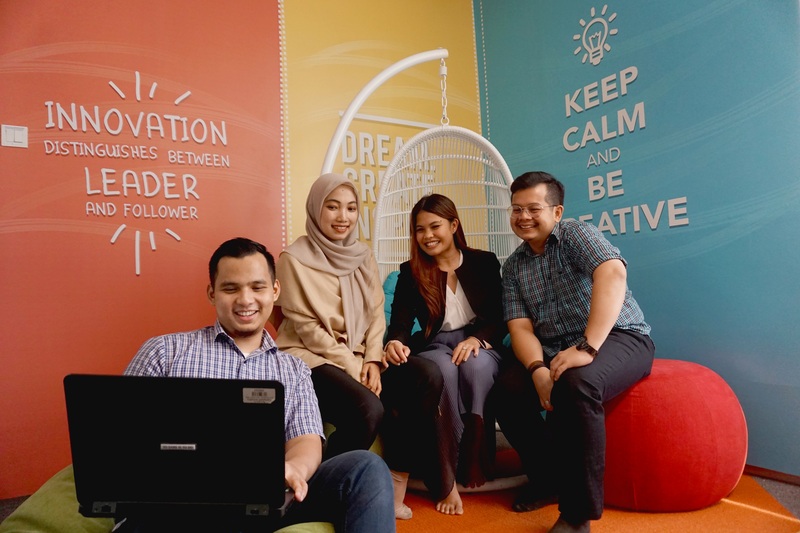 With the purpose to support the business in setting direction for F20+ innovation funnel and sweating assets of Hexa (Oven 6 line), R&D Indonesia team hosted the first ever Innovation Marketplace on October 30th, 2018…the first of the innovation event series. 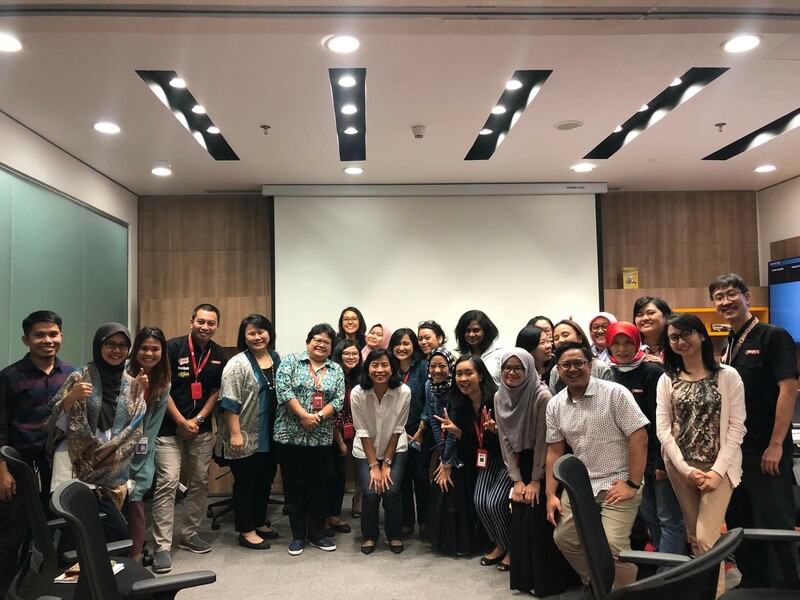 As a part of engagement activity for Arnott's Indonesia employees, company provided a workout class which will be held regularly. 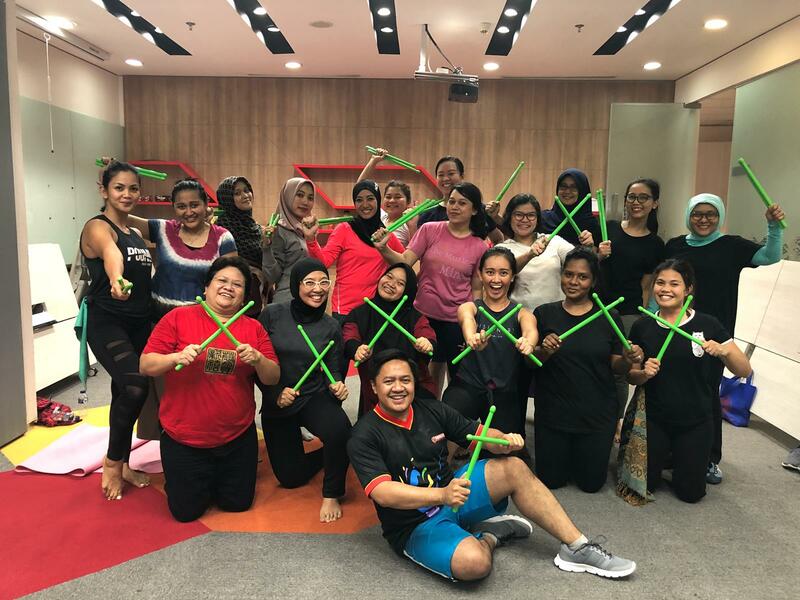 First class is filled by PoundFit by Djuanita Agung on October,3 2018. The class worked so fun and helping to release the stress after work by acting like profesional music drummer in the band! Sports competition was part of the 2018 Happy Family Event, which this year takes Dare to Grow! as theme. 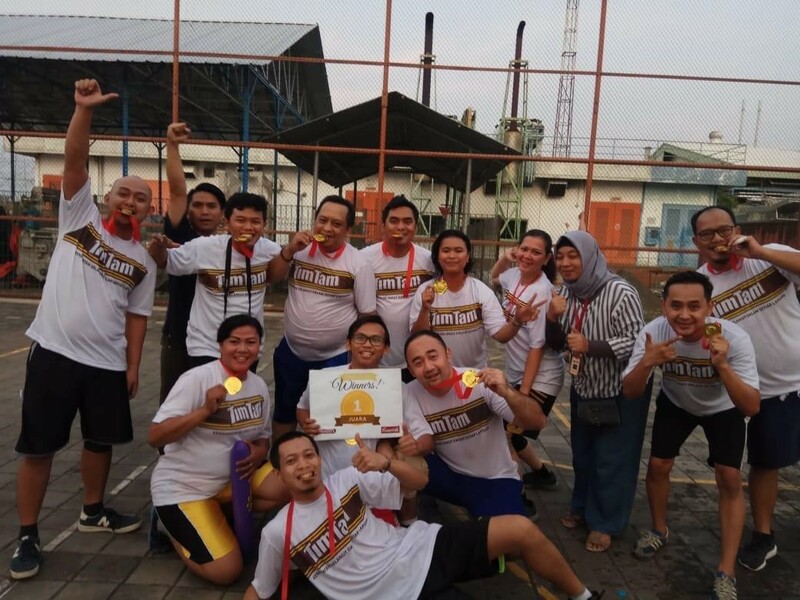 Some sports competed are badminton, volleyball, futsal and basketball were followed enthusiastically by all employees, even ILT member! Great enthusiasms come from the employees at the blood donation event. Many people were excited to finally could donate their blood again. Assisted by PMI Bekasi Branch, Arnott’s Indonesia collects more than 50 bags of blood to contribute to those in need (December, 2016). 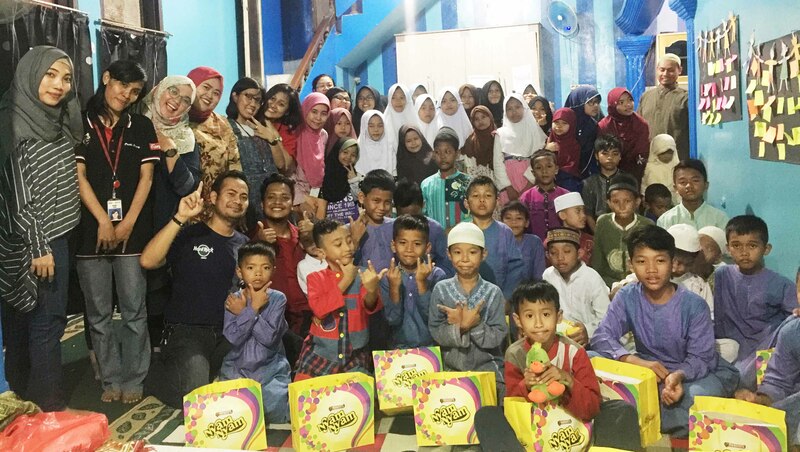 Arnott's Indonesia shows concern for others through "Arnotts Berbagi", sharing happiness with people in need by visiting an orphanage, Panti Yatim Indonesia (December 2016).